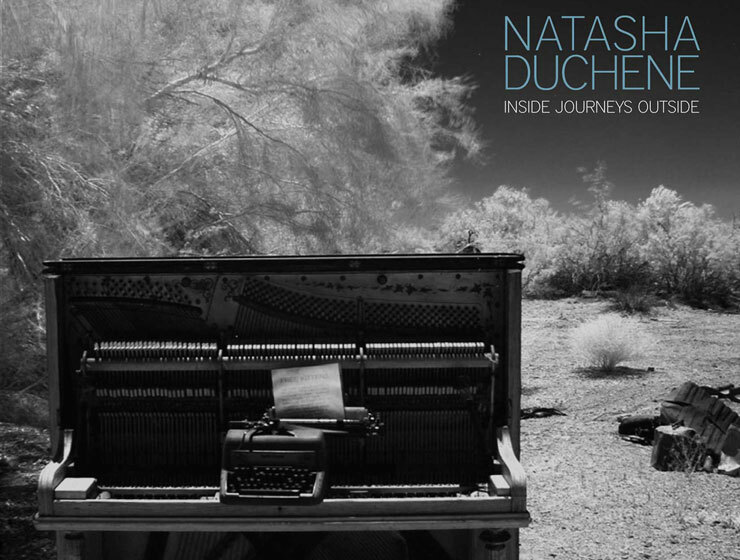 It’s been three years since I launched my dear and personal Inside Journeys Outside album, a collaboration between myself and producer Jeremy Bradfield, as well as musicians in the UK, Canada and the USA. I have some other projects coming up in the next little while, and so I’ve decided that, both to give myself some closure and to fundraise for the next thing, to put these cd’s on sale. They are now pay what you want on bandcamp (physical copy only). If you know somebody who you think would enjoy my music, please order one or three! It’s $10 suggested, but you can pay as low as $1 if that’s what you’d like to do. I would like to see them go to good homes! Lots of love and looking forward to sharing the next few projects with you.